Here’s some info about the Bluetooth REMAX headphones and how you can achieve the sound quality of a wired accessory, without the hassle of a wire! Tuck your smartphone or MP3 device away safely, and go about your business to the beat of your own playlist with 33 expansive feet of Bluetooth connectivity. 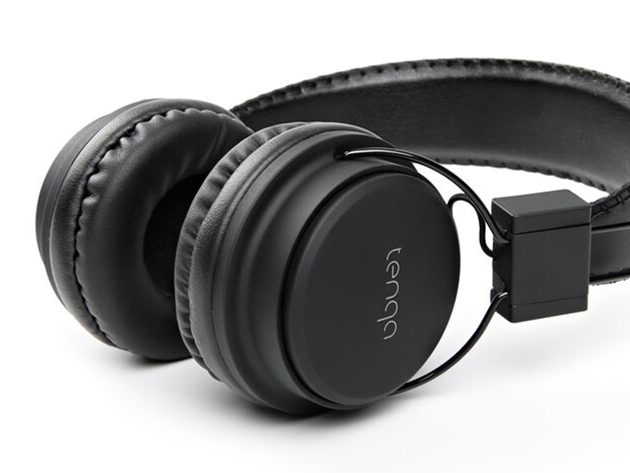 These high-quality, well-designed headphones support hands-free calls and uninterrupted audio for up to 15 hours of straight playtime on one charge. Enjoy a wire-free, tangle-free, listening experience with the one and only REMXD On-Ear Bluetooth Headphones.